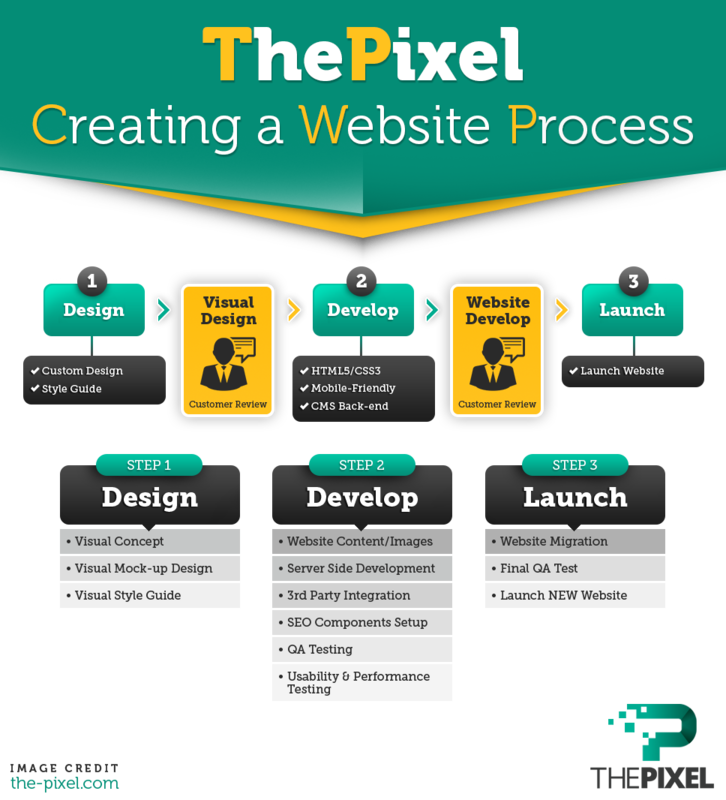 ThePixel has spent years refining website design and development to meet the needs of specific clients. Whether you’re redesigning an existing website or starting from scratch we’ve mastered the best-in-class solutions to launch a successful website. Our expanding client base includes real estate, family amusement park, candy store, chiropractic office, furniture manufacturing and more! According to Pew Research Center, 58% of American Consumers will use your website before making their final purchasing decision, and in Business to Business purchases that number skyrockets to over 85%. This trend demonstrates the importance of having a website, but simply having a website is not enough. You must have a website that presents your organization and its products and services in the best light possible. At ThePixel we approach projects with a unique perspective. During our discovery process, we spend a great deal of time getting to know what sets your organization apart. We work with you to help articulate who your target audience is for your website, what information are they seeking and how to best structure the website to deliver that information to your visitors. Usability for the sites visitors is important, but we also strive to ensure that your experience updating and adding content to your site is just as seamless. We want your website to be easy to use, not a chore, and updating your sites content should not require a computer science degree in order to do so. The design of a website is more than just what your visitors see. 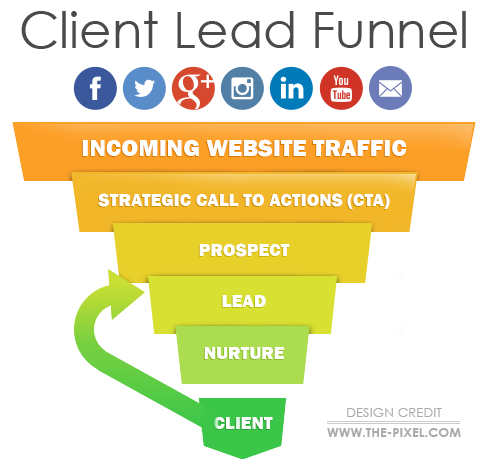 A quality design for your website will help move your visitors through your conversion funnel and help describe the uniqueness of who you are. Custom design and User Experience is the foundation to converting your traffic into business. Begin exploring initial visual design concept and interaction approaches by focusing on style, tone, information design, user interaction, rich media composition and other user interface components. Once the visual design concept has been agreed upon, the design is applied to all pages. The result is a vivid, innovative web design that shapes the user experience and establishes the ecommerce site credibility. We understand that websites are a long term investment for your organization. Because of this we build all of our sites on WordPress which allows us to create unique, completely personalized websites that are able to adapt and grow as your organizations needs change. “I wish my website could…” are words you should never have to speak, and WordPress allows us to create the flexibility so that you won’t have to. Depending on the client’s level of technical expertise and resources, our involvement in development can be minimal or comprehensive. Our technical capabilities include client – and server-side development, ecommerce, content management system and integration with accounting and CRM software. Quality assurance and usability reviews are conducted within testing environment. When all development is complete, testing is conducted – together weigh the client’s internal IT department – on the site in a live production environment. Deployment and launch phase ensures all components are performing and walking under load, and that traffic coming from search engines successful reaches new landing pages.